through Bill Me Later and PayPal! 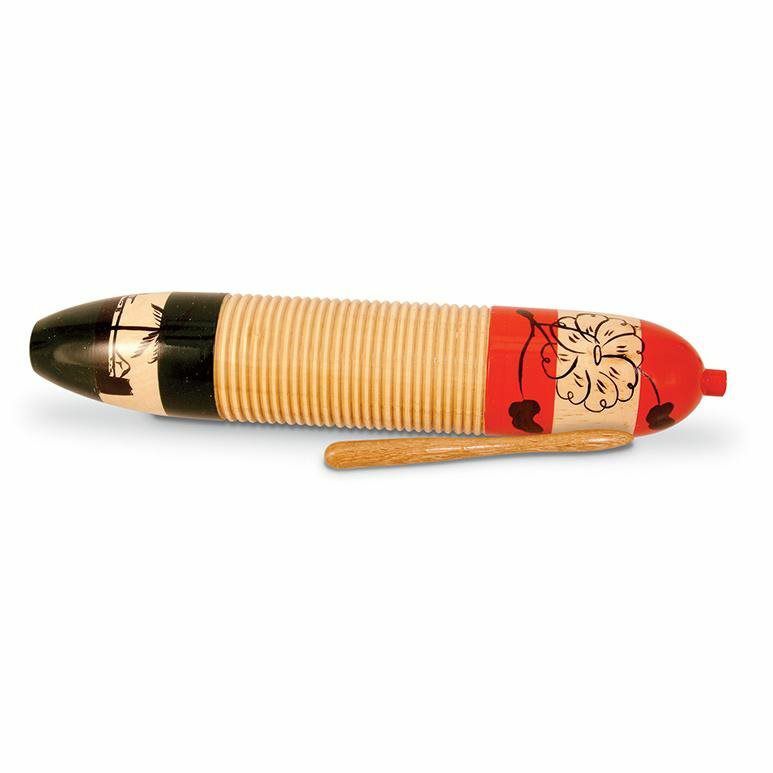 Ideal for the beginner, the CP Cylinder Guiro has a versatile scraping surface that wraps around its entire body. A specially cut slot makes internal sounds audible creating for a full-bodied, robust sound. 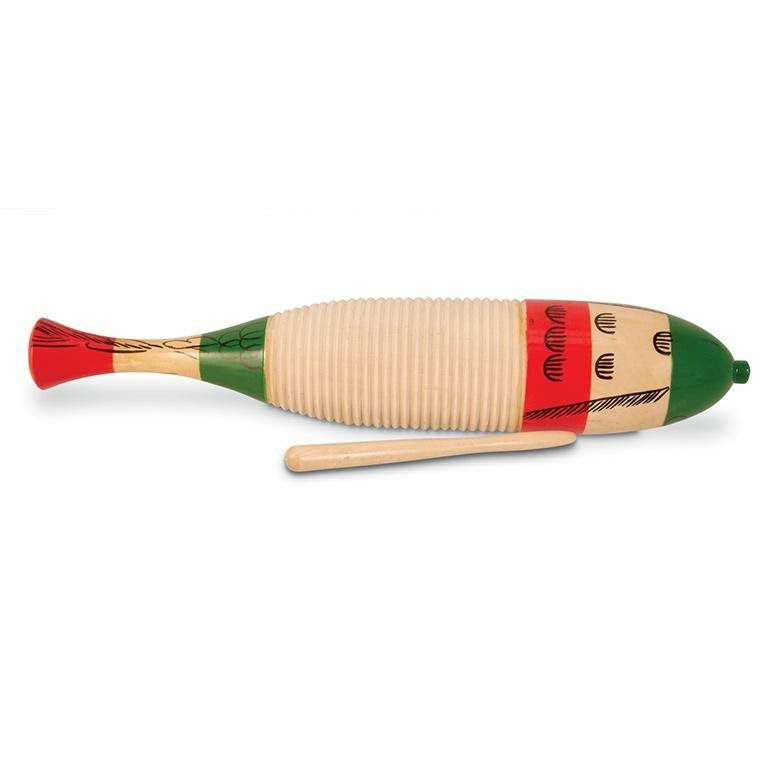 Ideal for the beginner, the CP Fish Style Guiro has a versatile scraping surface that wraps around its entire body. 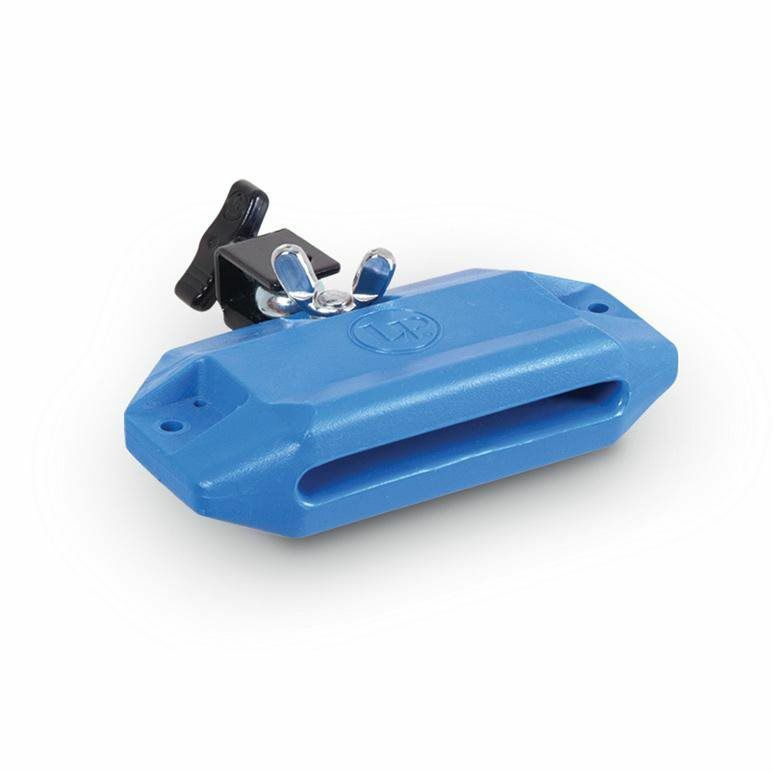 Its unique tapered throat and a slot in the body concentrate and project the sound of the instrument. LP Jam Blocks are great examples of LP innovation. 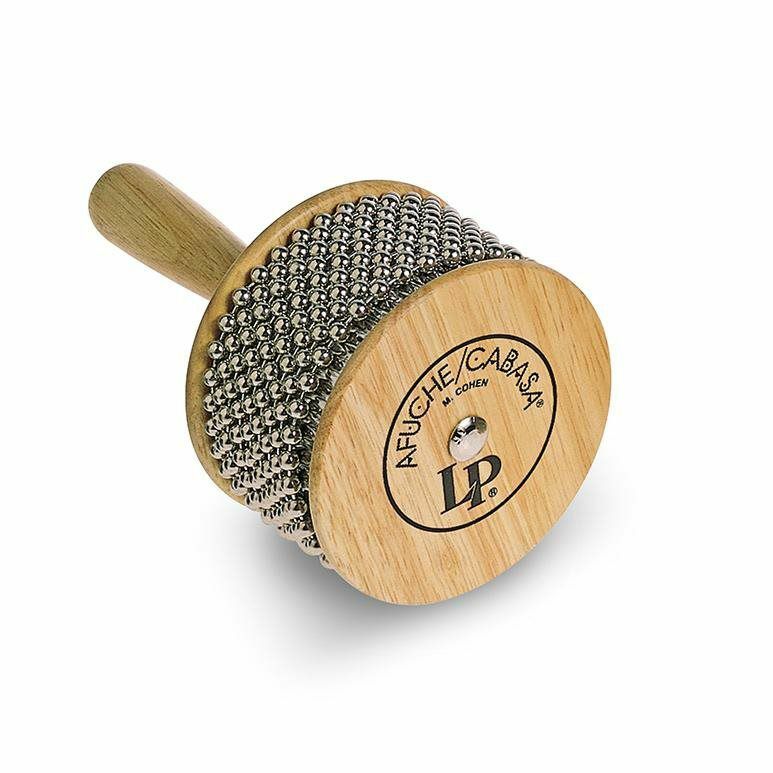 This patented design transformed fragile, wooden blocks into virtually indestructible modern staples for any drummer or percussionist. 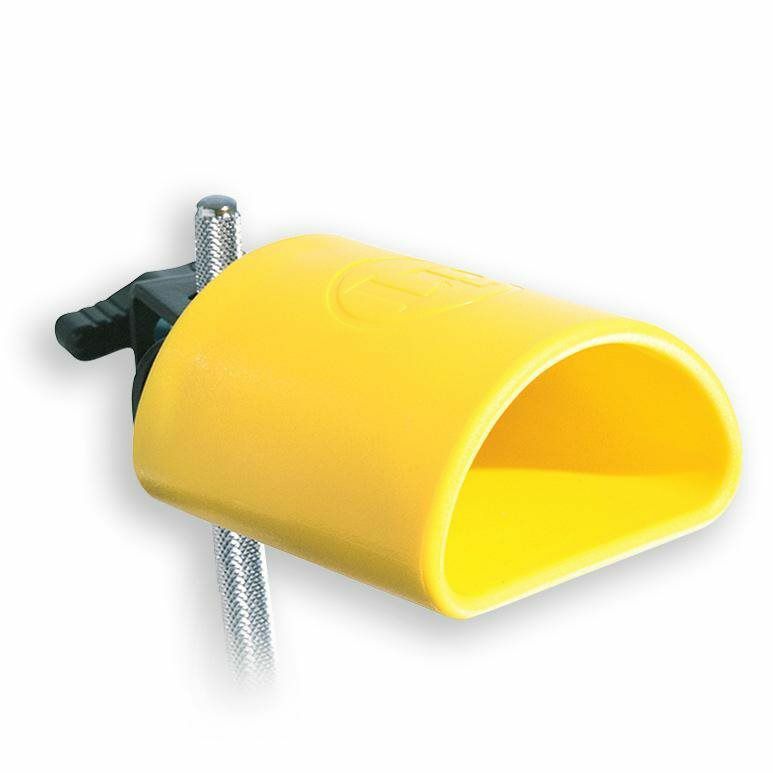 LP's Blast Block are the perfect accessory when you need a loud, explosive blast. 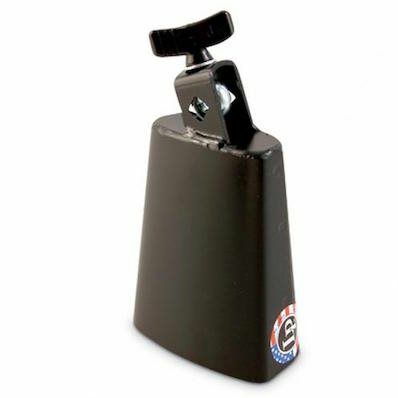 LP Cowbells are handmade in the USA and crafted from premium quality steel with specially developed tooling. 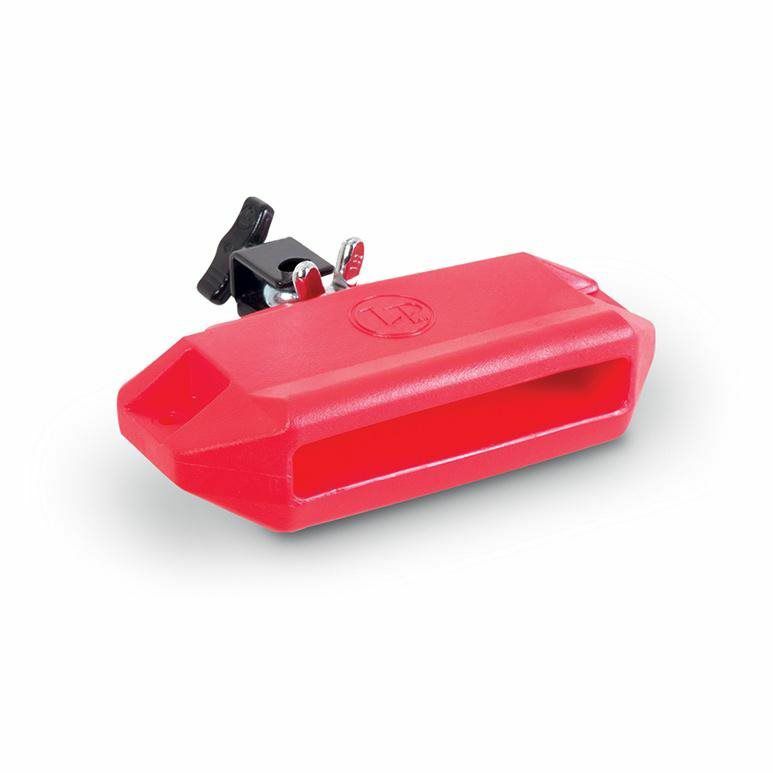 Every LP Cowbell is hand inspected to check the consistency of metal thickness, the durability of construction and the precise position of welds. 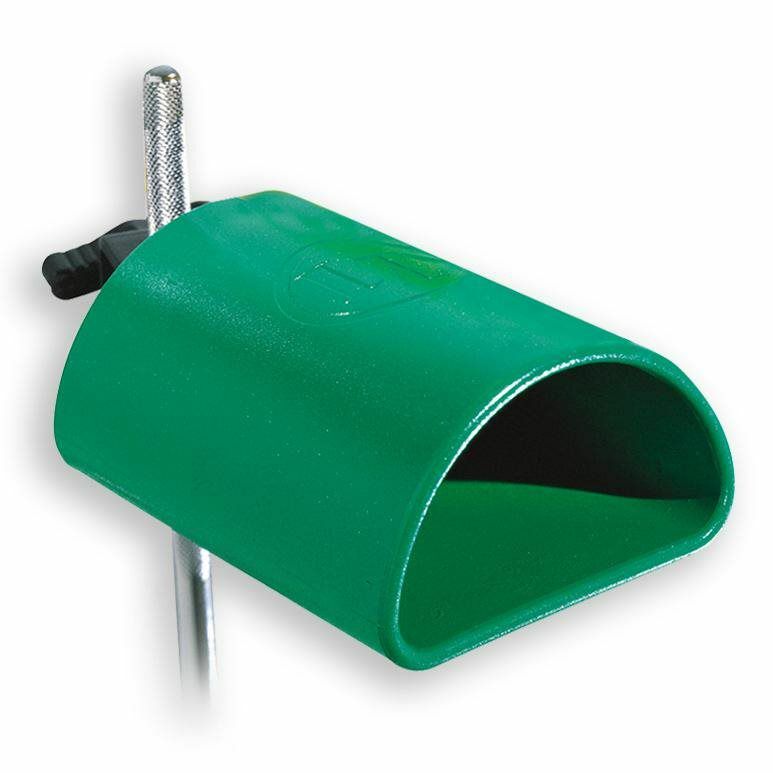 This ensures that every model of LP Cowbell will produce consistent sound, generation after generation. 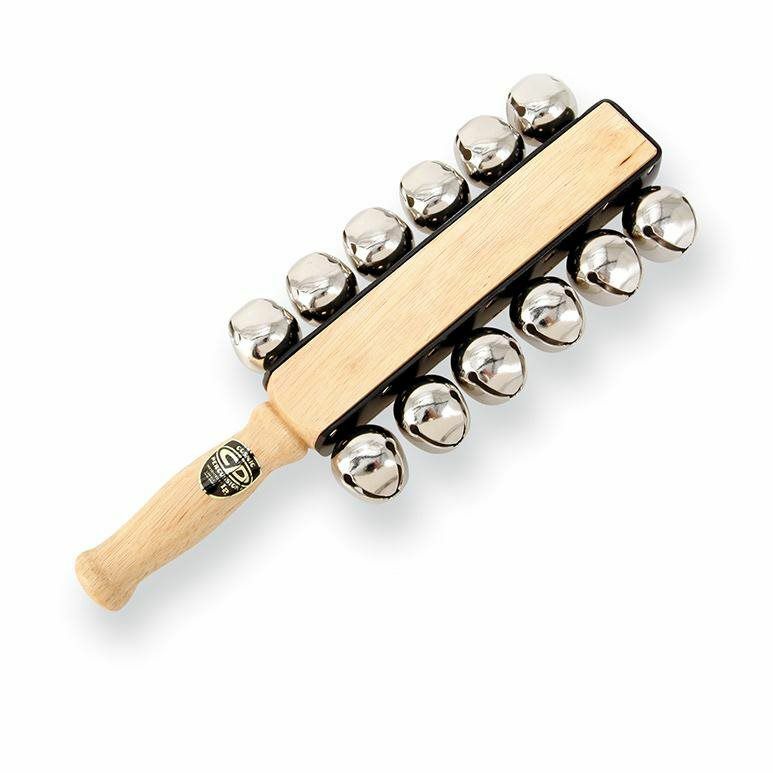 Invented over 40 years ago by founder Martin Cohen, the LP Afuche/Casaba has become one of the most essential percussion instruments in history. Loops of steel bead chain wrapped around a specially textured, stainless steel cylinder that produce a mulitude of scraping rhythmic patterns. The larger the size of the instrument, the louder the volume.